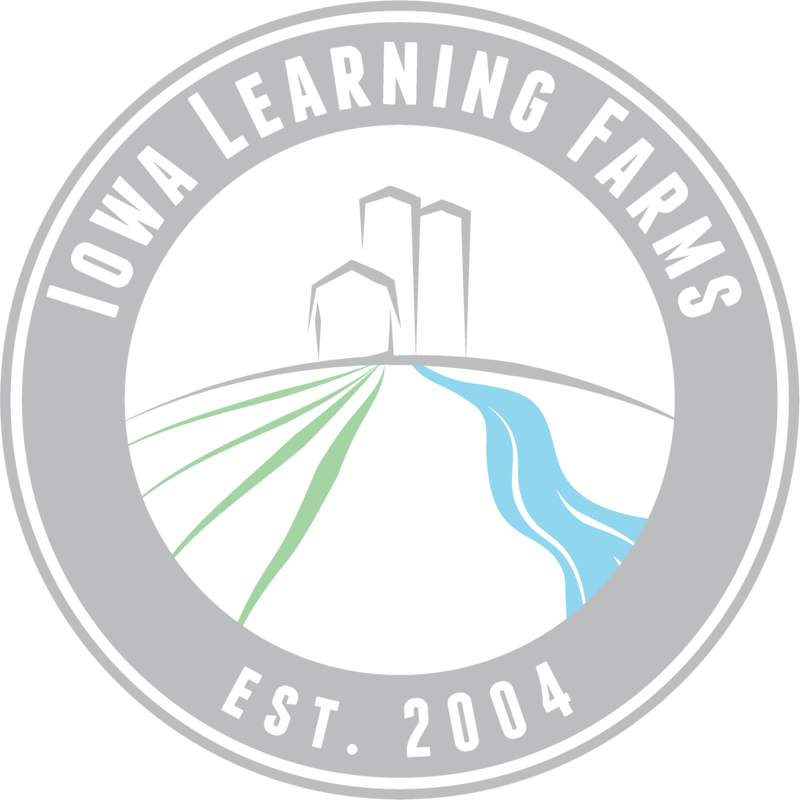 The Iowa Learning Farms (ILF) program, initiated in 2005, is a unique partnership of farmers, state and federal agencies, conservation groups, the research community and the general public. Iowa Learning Farms is building a Culture of Conservation, taking a grassroots approach to develop innovative ways in which all Iowans have an active role in keeping our natural resources healthy. Iowa Learning Farms is a partnership between the Iowa Department of Agriculture and Land Stewardship, Iowa Department of Natural Resources (USEPA section 319), Natural Resources Conservation Service, Leopold Center for Sustainable Agriculture, Iowa State University Extension and Outreach; in cooperation with Conservation Districts of Iowa, the Farm Bureau and the Iowa Water Center.